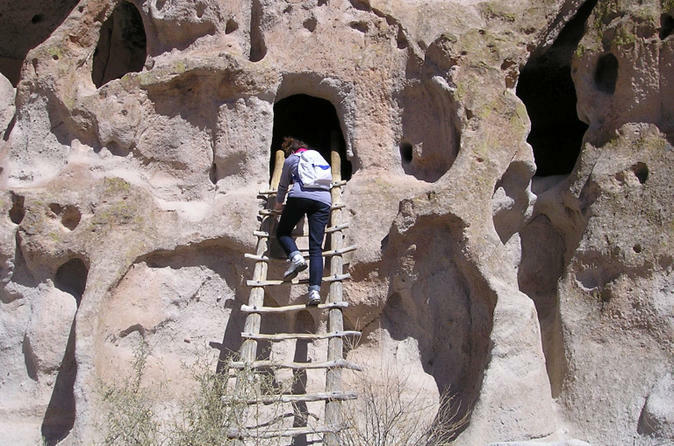 Take day trip to Taos from Santa Fe on the High Road! 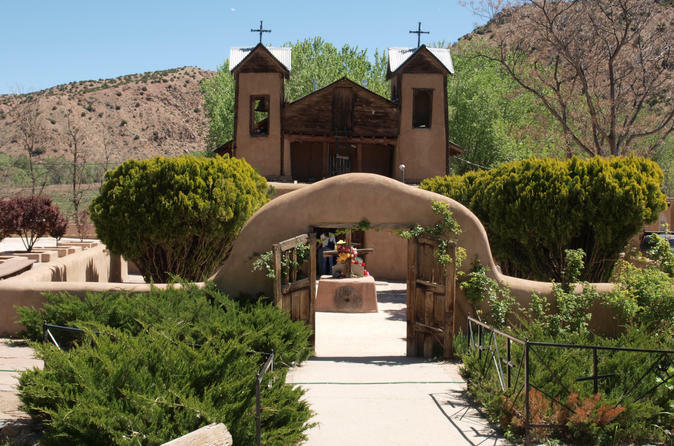 Your guide will provide transport, making stops in Chimayo and Taos, with plenty of scenic photo opportunities along the way. You will return at the end of the day along the Rio Grande River back to Santa Fe.